Such a great day! 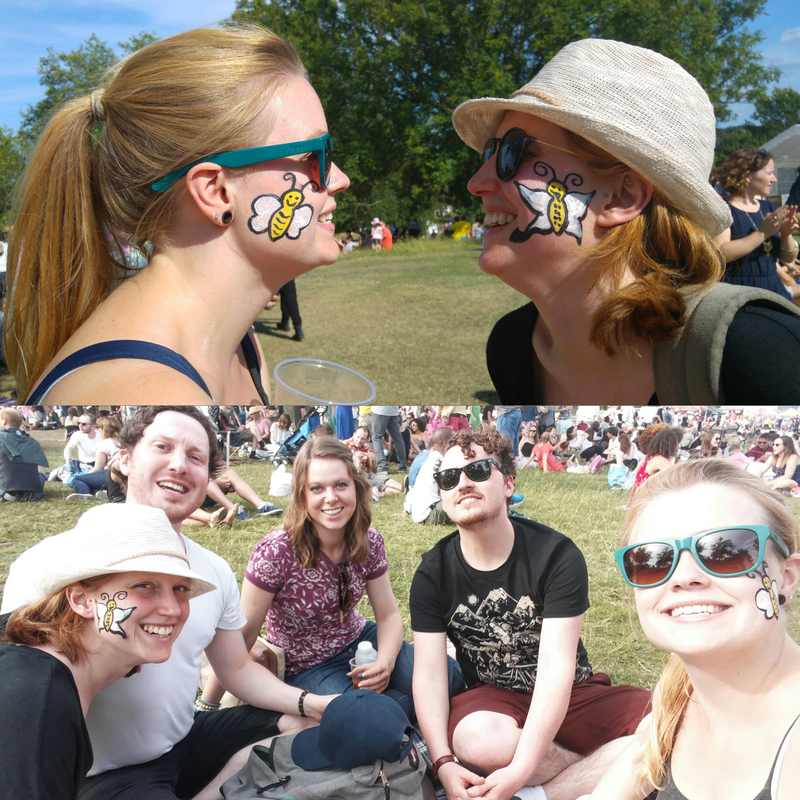 Bumble bee face paint, Darren my dinosaur balloon, gallons of cider.. Even a cushion with a map of our area on it, because yes, even while partying I like to furnish my house.. The evening ended with me entirely losing my voice, even cider couldn’t save it in the end. Please go away nasty chest infection!